Taking Guard – Sports opinion is a Passion! Sports opinion is a Passion! Was Jim Higgs an unsung hero to Shane Warne’s greatness? Copyright Taking Guard © 2013. All rights reserved. 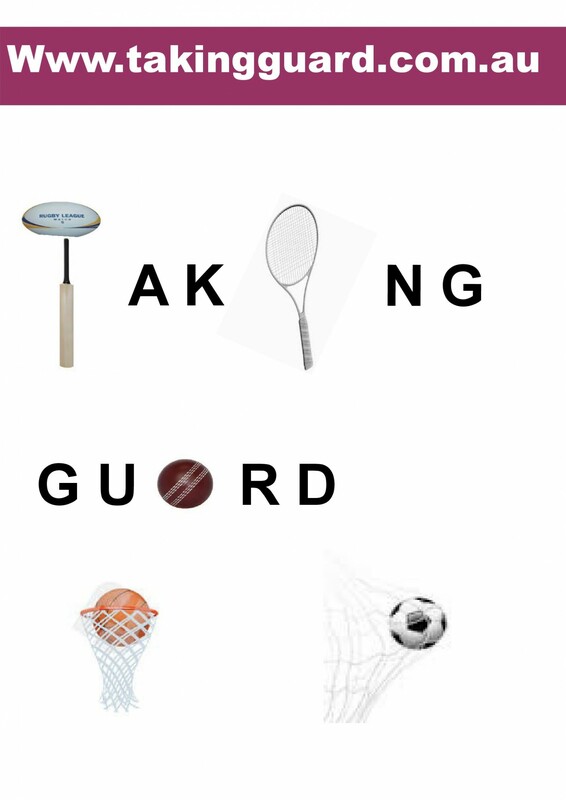 Welcome to Taking Guard, a sports opinion website. As a sports fan, I like to have a say, just like the sporting athletes, coaches and other identities. * “Hockey is a sport for white men. Basketball is a sport for black men. Golf is a sport for white men dressed like black pimps.” US Golfer Tiger Woods.